The start of our age-friendly initiative was in year 2010 and we joined the WHO Global Network of Age-friendly Cities and Communities in 2012. On 3rd March 2013 a Municipality Board »Age friendly Celje« was set up whose members are representatives of the city council, different public institutions, senior citizens and representatives of the Municipality of Celje. 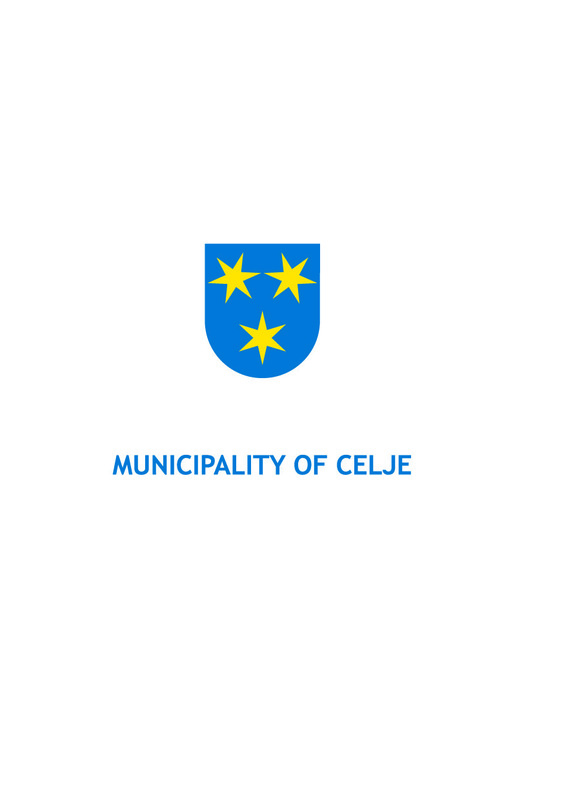 The goal of the project is that Municipality of Celje will, in its regular activities, take into account directions and advice, provided by senior citizens. Priorities are as follows: accessibility of health services, clean environment, sufficient number of programmes which offer any kind of help to senior citizens to stay in the home environment as long as possible (apartments adapted to senior citizens). Action plan will be presented to the city council in March 2014. Activities of Local interdisciplinary coordination group for the needs of older people in Municipality of Celje. Coordination of activities of local community, experts and civil society for planning and mainstreaming of policy concerning the elderly. Monitoring of social services and programmes for elder people in Municipality of Celje. Promotion and encouragement of intergenerational cooperation in Celje.